Following a complaint that Sun City prisoners in Johannesburg were waiting 20 hours a day between meals, the South Gauteng High Court on Friday June 15, ordered the Department of Correctional Services (DCS) to ensure that meals are properly spaced through the day. There may be no more than 14 hours between supper and breakfast. The judgment goes beyond prisoners’ rights to meals. Acting Judge SM Wentzel paints a damning picture of a department repeatedly flouting the law and court orders. The prison population is double the capacity of the prison. It is designed to hold 1,339 inmates, but actually holds 2,812. Prisoners at Sun City complained that they were being served lunch and supper at about 1pm each day because of staff shortages – the result of a labour dispute. The prison has approval for 710 staff, but only 440 have been filled. “This means that the DCS works on a skeleton staff who are not able to handle the task of serving supper in the evening as there is only one person who is on duty at night,” says the judgment. The DCS argued that it was substantially in compliance of the Correctional Services Act even though lunch and supper were served together, as prisoners could take bread back to their cells for later consumption. The court order also forces the DCS to account to the prisoners for profits earned from the staff canteen since 2011. Some five percent of these profits are supposed to go to prisoners for recreational equipment, but this was stopped in 2011. The DCS has 60 days to file a status report describing the steps taken to comply with the order. The prisoners can respond to the DCS report within 15 days thereafter. It’s notable that one of the prisoners, Sifiso Ndlovu, now on parole, represented the prisoners in court. 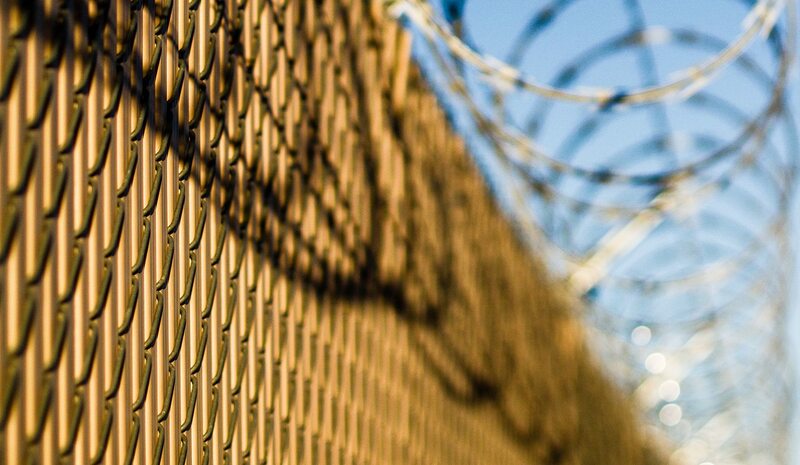 The judgment offers some interesting insights into the realities of prison life. “It constitutes cruel and inhumane punishment to lock prisoners up for 16 hours of a 24 hour day in order to suit the shifts of prison staff. Alternative arrangements should, and must, be implemented,” says the judgment. The judge also said that she was impressed by the dignity and eloquence of the prisoner who appeared before her, and the fact that the prisoners asked for the most meagre of things, like three meals a day served at the appropriate time, the right to have family and friends bring them delicacies from the prison canteen, and for five percent of the profits for the canteen so that they can purchase recreational equipment. “Our prison system is designed, not only to punish, but to rehabilitate. I find a notion that prisoners, because they have committed offences, need not be afforded proper dignity and humane treatment abhorrent. We are a society with human rights for all as a cornerstone of our Constitution, which warrants the protection of the courts…,” Wentzel wrote. “I find it equally distasteful that the DCS can rely upon a labour dispute with its staff as an excuse not to provide the prisoners with the rights afforded to them under the [Correctional Services] Act. I do not accept that there are insufficient funds, pending the outcome of the labour dispute, to employ casual staff to enable the prisoners to be served their evening meal. The DCS has faced similar complaints from prisoners in the past, and each time offered the excuse of staff shortages and prison over-crowding. “It is now high time that these challenges be addressed and I propose making a structural interdict to ensure they are addressed to ensure that prisoners’ rights to three meals a day, and to a hot meal of meat and vegetables in the evening in order to sustain them until breakfast the following morning, are enforced,” she wrote.